Our Falling into Place series spotlights the important work of -and fosters collaboration between- not-for-profit organizations in our communities; allowing us all to fall into place. Falling Into Place is supported by The Seymour Fox Memorial Foundation, Providing a helping hand to turn inspiration into accomplishment. See more possibilities … see more promise… see more progress. 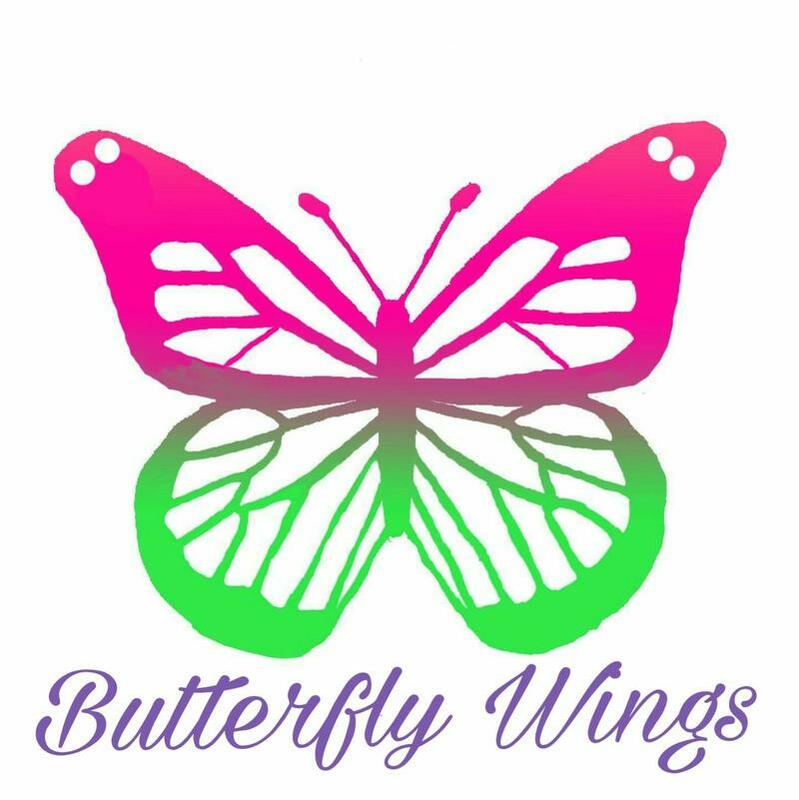 This morning we focus on Butterfly Wings – an organization that provides non-food resources to families during times of financial insecurity. Christine J. Baxter, Director of Community Development, joins us. Philanthropy For Today Or Investing For Tomorrow? By 2025, Americans will likely be donating over half a trillion dollars annually to nonprofit organizations. Those philanthropic gifts will transform significant parts of America's civic sector landscape. Philanthropy is entering an era of unprecedented growth and innovation. Established foundations such as Ford and Rockefeller are doubling down on programs tackling long-simmering problems, including global inequality, less-than-stellar education, and uneven access to health care. Many foundations are engaging in advocacy on controversial issues, exploring venture philanthropy solutions, and experimenting with impact investing. And philanthropists such as Bill Gates, Warren Buffett, New York's high-profile financiers, and Silicon Valley's billionaires are planning to put their wealth to work as never before: Mark Zuckerberg and Priscilla Chan recently pledged to donate 99 percent of their Facebook shares during their lifetimes, and nearly 150 others have signed the Giving Pledge to increase dramatically their "giving while living." 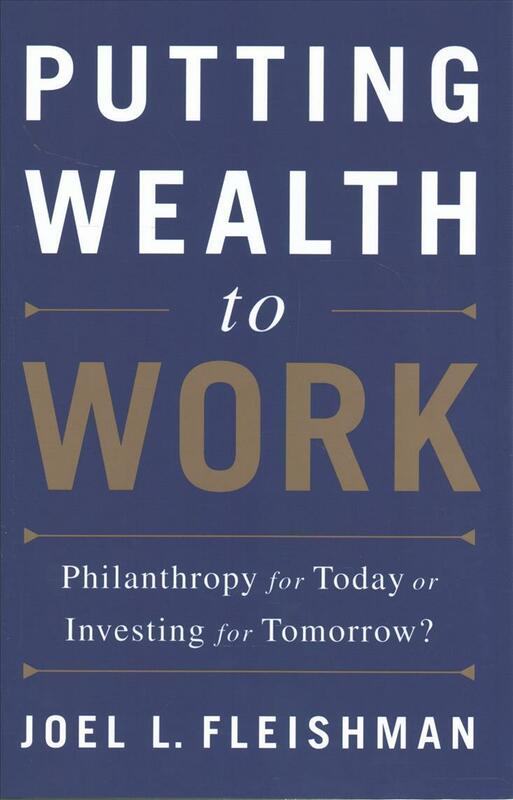 In Putting Wealth to Work, Joel L. Fleishman provides expert analysis of contemporary philanthropy, offering invaluable insight for those engaging with and affected by charitable foundations. This is the fascinating and definitive account of philanthropy today, and an indispensable guide to understanding its inner workings, impact, and expansive potential. 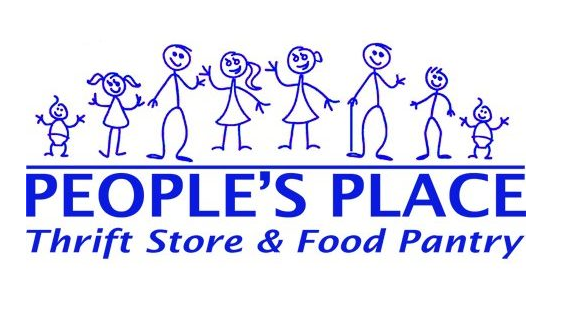 This morning we focus on: The People's Place is a thrift store and food pantry located in Kingston NY. Founded in 1972, their mission is to feed, clothe and respond to the essential needs of the people in Ulster County with kindness, compassion and the preservation of human dignity. We are joined by Tim Hurley, Board President and Christine Hein, Executive Director. This morning we focus on the Albany Damien Center which is opening their new 26,000 square foot building at 728 Madison Ave, Albany. They will also have a fundraiser on November 4: Norman Rea Presents A Phoenix Rising A Capital Celebration of the new Damien Center. Perry Junjulas is the Executive Director of The Albany Damien Center. On November 3rd, The YWCA of the Greater Capital Region and The Arts Center of the Capital Region will present the 3rd Annual BraVa! Fundraiser. The event will showcase local artists reading poems, songs, monologues and essays on the topic of bras in their lives. Last year’s event featured twelve talented writers from around the Capital Region whose pieces touched on the subject of bras from many viewpoints which ranged from the poignant to the hilarious. More than 500 bras were collected last year and were provided to those in need at the YWCA and throughout the greater capital region. BraVa! was founded by author, editor and educator, Marian Roach Smith. She joins us today along with Daquetta Jones, the executive director of the YWCA.